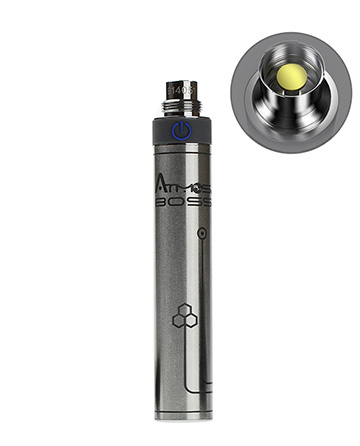 The Atmos Boss is a Stainless Steel, pen-style vaporizer designed for use with dry herbs. 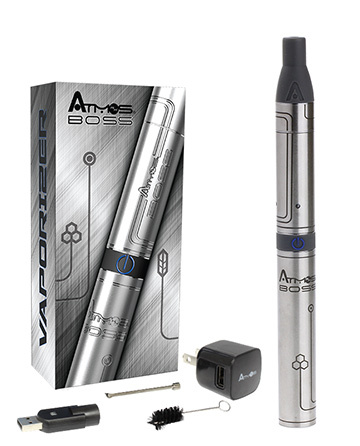 The Boss is equipped with a premium quality stainless steel heating chamber with Atmos’ new embedded coil system. 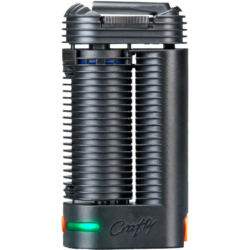 This allows the vaporization of dry herbs without any possibility of the heating element coming into direct contact with your herb. 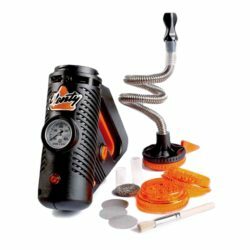 This results in true vaporization – thick, smooth vapor, free from carcinogens and particulates that are found in smoke from combusted plant matter. 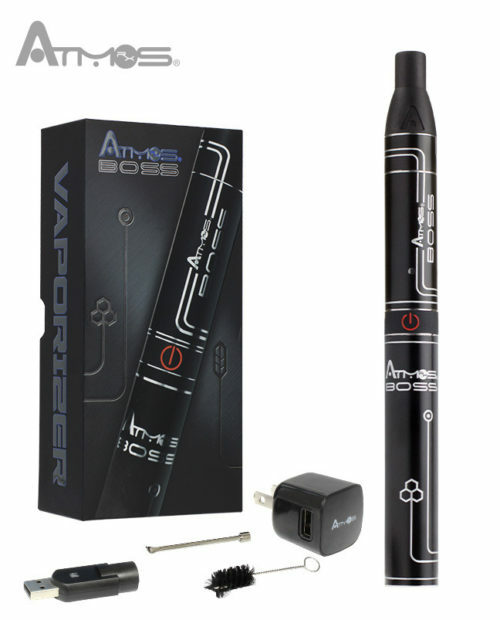 The Atmos Boss is designed to be sleek and compact. 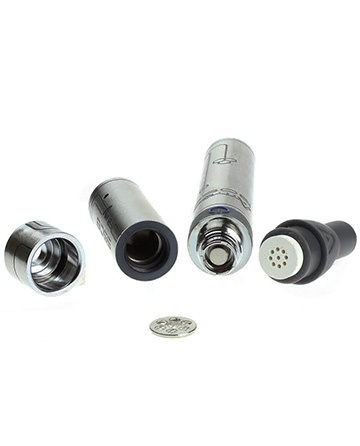 This stunning vap pen is constructed of polished steel with a laser engraved design which really makes it look the business. 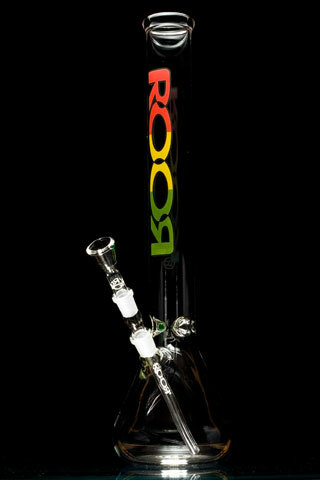 The Boss features a contoured body that fits perfectly in the hand and is the perfect size to stash in a pocket or handbag when not in use. 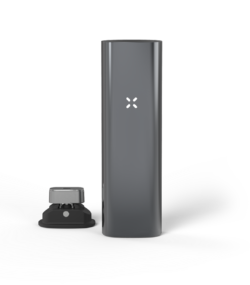 The Boss is without question Atmos’ flagship pen-style vaporizer – It even comes pre-charged, ready for use within seconds of opening the box. 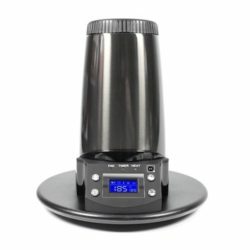 Available now from PureSativa.com.